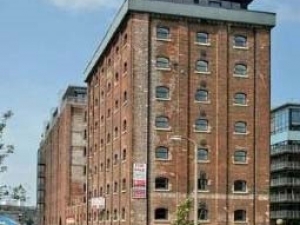 Conversion of an existing Listed whiskey bond to form 168 Residential Units, Penthouses Ground Floor, Retail Units, Underground Ventilated Car Parking. Central core removed to form open courtyard. Landlords services, lifts, communal TV, fire alarms, emergency lighting, underfloor electric heating, smart wiring, H&C water services, internal drainage, standby supplies.